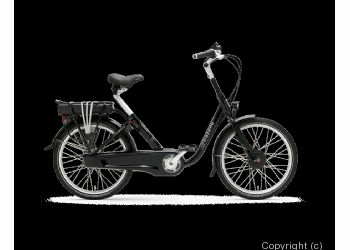 The Babboe Big E Power - the electric family bike from Babboe! 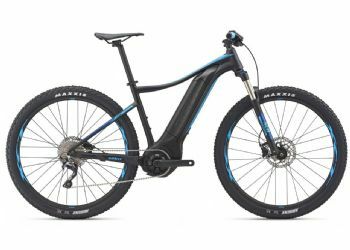 With the Babboe Big E Power, Babboe responds to the increasing demand for high-quality, reasonably priced family bikes with assisted pedaling. 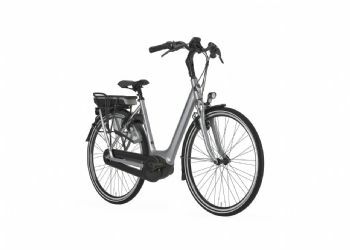 Climbing hills or bridges with the Babboe Big Electric cargo bike will be of great ease, due to the extra boost lever. 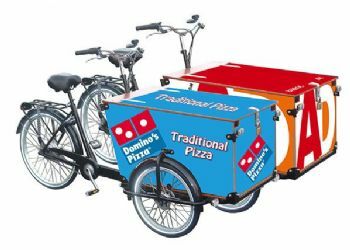 Price includes complete assembly and delivery at home. 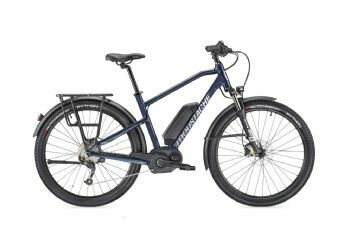 40-60 km - real range depends on the amount the battery is charged, the battery maintenance, tire pressure, the quality of the road/ terrain and the effort of the rider.